The following groups and organizations are currently part of the Alaska Earthquake Alliance. 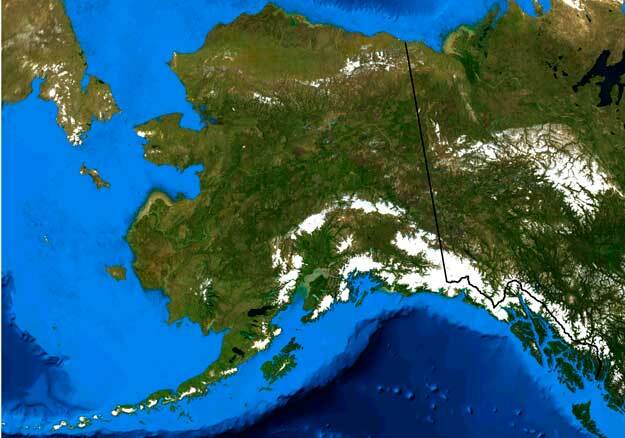 Our members include: scientists and engineers; non-profit organization and business leaders; community groups and activists; federal, state, and local government leaders and agencies; and others who share our passion to reduce earthquake risk in Alaska. 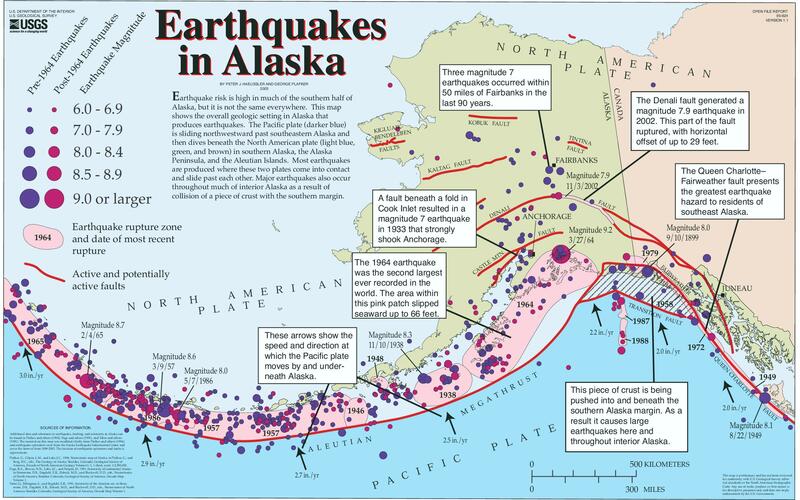 The Alaska Earthquake Alliance, which is composed of member groups and organizations, coordinates earthquake awareness and preparedness activities in Alaska. The Alliance is a part of a statewide alliance linking organizations and individuals that provide earthquake information and services.